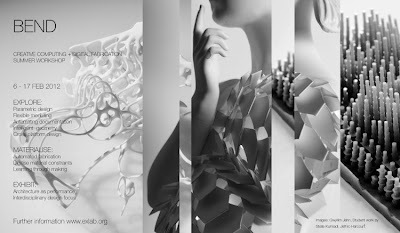 Ex-Lab will be directing an intensive two-week digital design-build workshop in Melbourne, Australia. The workshop will engage participants in a creative, collaborative environment encompassing architecture, art, digital design and fabrication tenchniques. The workshop will culminate into a full-scale built work and exhibition.